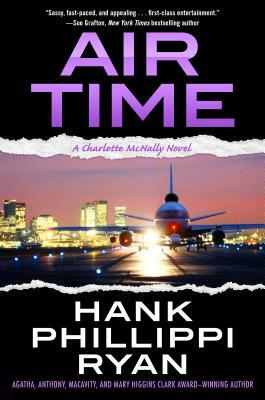 Air Time: the Agatha and Anthony Award nominee from bestselling author Hank Phillippi Ryan, now back in print! When savvy TV reporter Charlotte McNally enters the glamorous world of high fashion, she soon discovers that when the purses are fake--the danger is real. Charlotte can't tell the real from the false as she goes undercover to bring the couture counterfeiters to justice and struggles to answer a life-changing question from a certain handsome professor.